im aware of chrome key and green screen effects but what im looking for is a way to remove a backgroud that is not a solid color from a video. I used to have a camera effects program that had something like this where you take a snapshot whithout you then you get in the photo and it adds a background. i want that but with the ability to submit already taken videos. I know how to do it, but you have to remove the background manually, frame by frame which takes a while. One sec, let me open it up and take some screenshots for you. I'm using outlaw's small party fight video for these screen shots. You are going to click on Event/Pan crop on your video. Then you are going to check mask, and click on the first little diamond thingy on the bottom row. 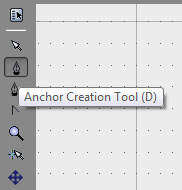 Then click on the anchor creation tool. Then cut out your character with the tool. 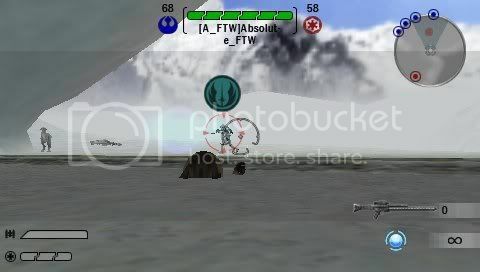 After this, use the right arrow until you get to the next frame, and cut the character out again. Keep doing this for hours until you get something cool. Last edited by ChumLee; 06-07-2013 at 09:52 AM. If there is, I want to know about it!